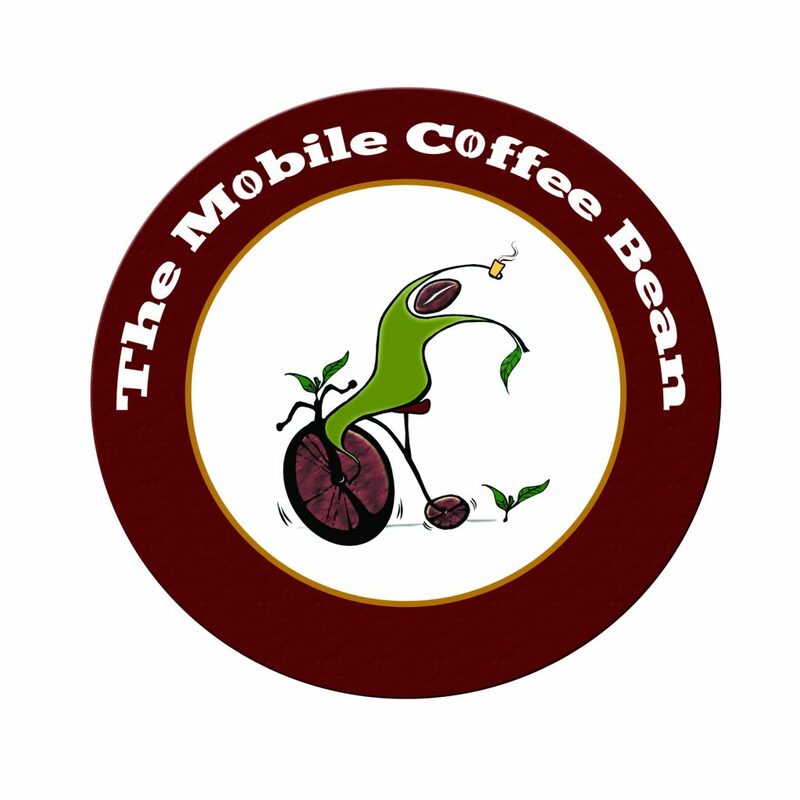 The mobile coffee bean is one of London’s finest and original freshly ground mobile coffee companies. 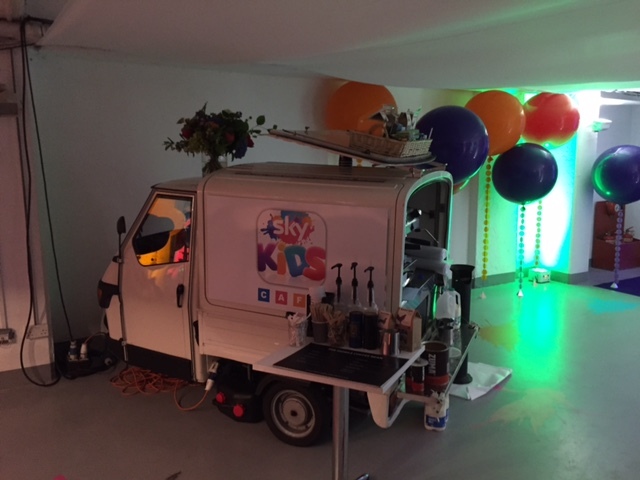 We offer a selection of Pop up Piaggio coffee vans and coffee bars and professional barista’s that are suitable for any event or location. 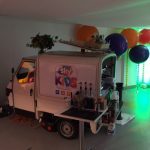 Our coffee carts and mobile coffee bars are designed to be branded, and perfectly suited to any event, from Film & TV sets or location, corporate event, product launch, exhibition, private party or for advertising. 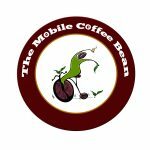 Contact us to see what a freshly ground coffee service can do for your event.